John Gooden: 6:52 Phil de Fries: 37:41 Justin Willis: 56:21 Israel Adesanya: 1:19:30 Israel Adesanya returns to Submission Radio to discuss his UFC 236 fight against Kelvin Gastelum for the UFC middleweight interim belt, if there were discussions about fighting for the undisputed title, his win over Anderson Silva, Robert Whittaker's comments on Israel not being as good as he thinks, the increase in publicity and extra media duties, Conor McGregor being arrested in Miami over the phone incident, Jon Jones expressing interest in fighting Israel, allowing a fan to watch him train, and more! 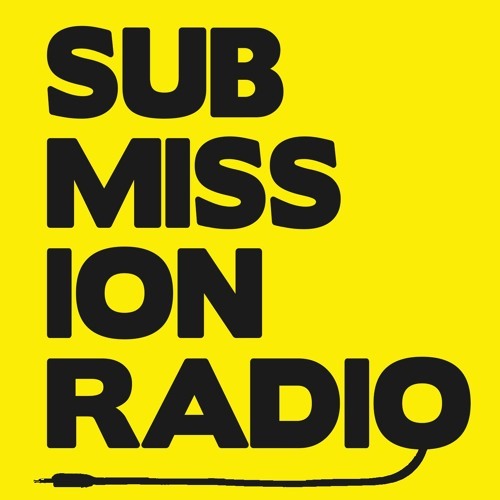 John Gooden returns to Submission Radio to preview UFC London and such fights as Darren Till vs. Jorge Masvidal, Leon Edwards vs. Gunnar Nelson, Dominick Reyes vs. Volkan Oezdemir, as well as Ben Askren's presence at the event, and Conor McGregor's arrest. KSW heavyweight champion, Phil de Fries makes his first appearance on Submission Radio to discuss his upcoming fight against Thomas Nurkan at KSW 47, how anxiety affected his UFC run and everyday life and how he overcame it, the changes he's made to find success in KSW, how Bellator initially didn't want to sign him, the worst person he's ever fought and what they did outside of the cage, his thoughts on Nurkan coming up from light heavyweight to fight him, freakshow fights in MMA and KSW production, if he'd ever go back to the UFC for another run, and more! UFC heavyweight Justin Willis makes his first appearance on Submission Radio to talk about his upcoming fight against Curtis Blaydes, his win over Mark Hunt and time in Australia, his fight for black rights and why the UFC haven't given him the publicity he deserves, his upbringing and how it's shaped him to be the man he is today, training at AKA with Cain Velasquez and Daniel Cormier during their primes, his rivalry with Tai Tuivasa, Junior dos Santos' win over Derrick Lewis and more!